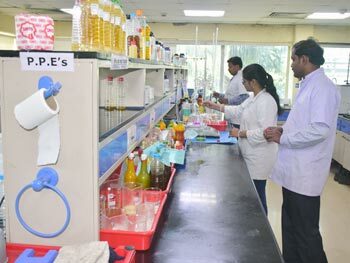 "Emami Agrotech Limited presently operates three manufacturing units, viz., - in Haldia (West Bengal), Krishnapatnam (Andhra Pradesh) and Jaipur (Rajasthan)." 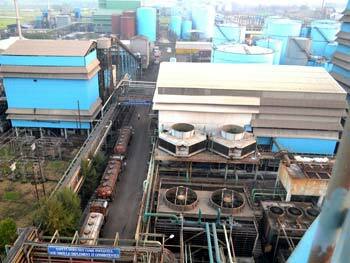 We have a state-of-the-art edible oil refinery and processing unit at Haldia. The foundation stone of the unit was laid by the then West Bengal Chief Minister, Shri Buddhadeb Bhattacharjee in 2007. 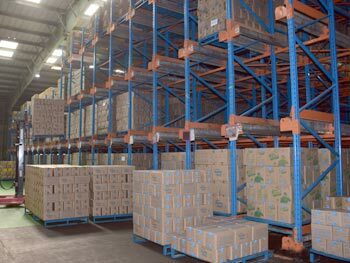 The unit commenced operations in December 2008 and has been booming ever since. Today, the Haldia facility caters to the ever-burgeoning oil demand from East, North East and parts of North, Central and Western India. 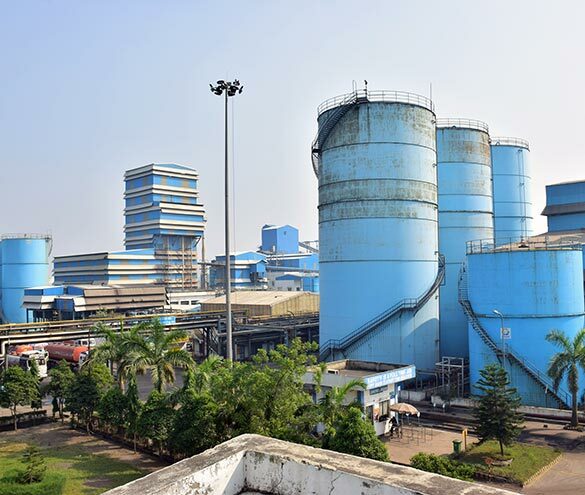 The Company also manufactures Bio-diesel at a capacity of 300 MT per day in Haldia which is the largest in Eastern India and the second largest in the country. 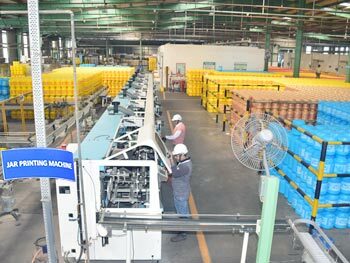 The unit has a total production capacity of 3500 TPD which includes Palm Oil, Soybean Oil, Rice-bran Oil, Sunflower oil, Vanaspati and Bio-diesel collectively. Enthused by the success of the Haldia, a Rs.270 crore Greenfield project has been setup at Krishnapatnam, Andhra Pradesh. This unit produces Palm Oil, Sunflower Oil, Vanaspati and Speciality Fats and has a collective production capacity of 1700 TPD. One of the notable achievements of Krishnapatnam Unit was receiving the award from National Safety Council, Andhra Pradesh Chapter in recognition of its efforts in terms of occupational health and safety (OHSAS 18001: 2007). 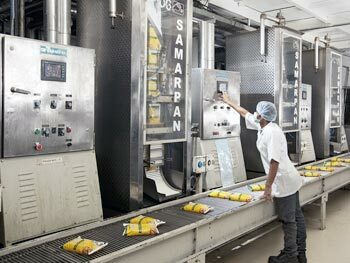 "For the Krishnapatnam unit, state-of-the-art technology was brought in from Desmet-Ballestra, a German-Belgian conglomerate and one of the premier technology providers for edible oil. A 200 TPD Greenfield sunflower extraction oil plant was also incorporated at Haldia with machinery from Alfa Laval." 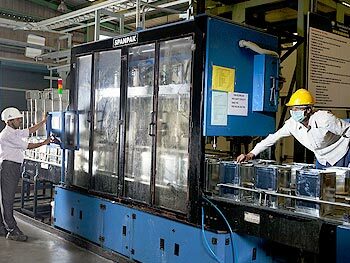 Both Haldia and Krishnapatnam units are certified under ISO 9001: 2008, ISO 22000: 2005, ISO 14001: 2004 and OHSAS 18001: 2007 certification standards. The Haldia Bio-diesel unit has been awarded the ISCC EU certificate and certified by the International Sustainability and Carbon Certification authority of Germany to export biodiesel to Europe.